On Tuesday, the Senate approved a wide-ranging, $854 billion bill that includes a $675 billion allocation towards the Defense Department, accounting for almost 80% of the total bill. 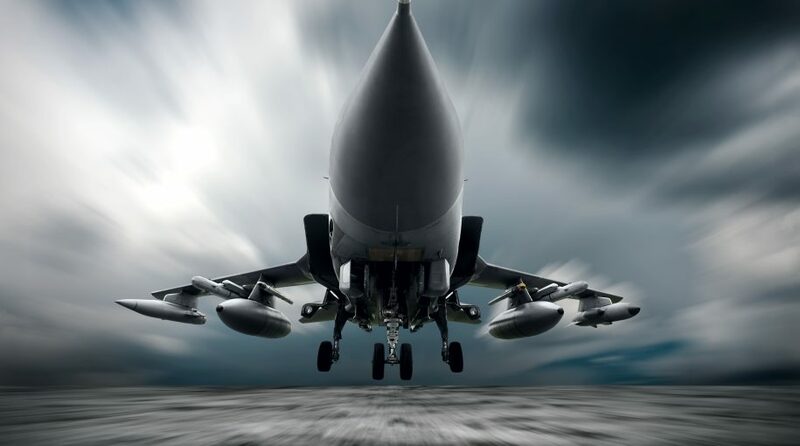 In short, the United States doesn’t skimp on defense spending and this is good news for exchange-traded funds (ETFs) like Direxion Daily Aerospace & Defense Bull 3X Shares (NYSEARCA: DFEN), which has been producing rapid-fire returns. Such a large allocation towards defense didn’t receive much contention as Senators approved the bill 93-7. The measure now rests in the hands of the House, where lawmakers are expected to approve it next week–just days before a Sept. 30 deadline in order to avert a government shutdown. McConnell’s comments buttress the willingness of the U.S. government to open their wallets for defense spending–an estimated $610 billion goes towards defense, besting the money spent by the next seven countries combined. As far as U.S. equities go, defense stocks have been reaching all-time highs with names like Boeing, Raytheon, Lockheed Martin and L3 Technologies leading the way–a case for profit-hungry traders looking to get on the offensive with defense stocks.